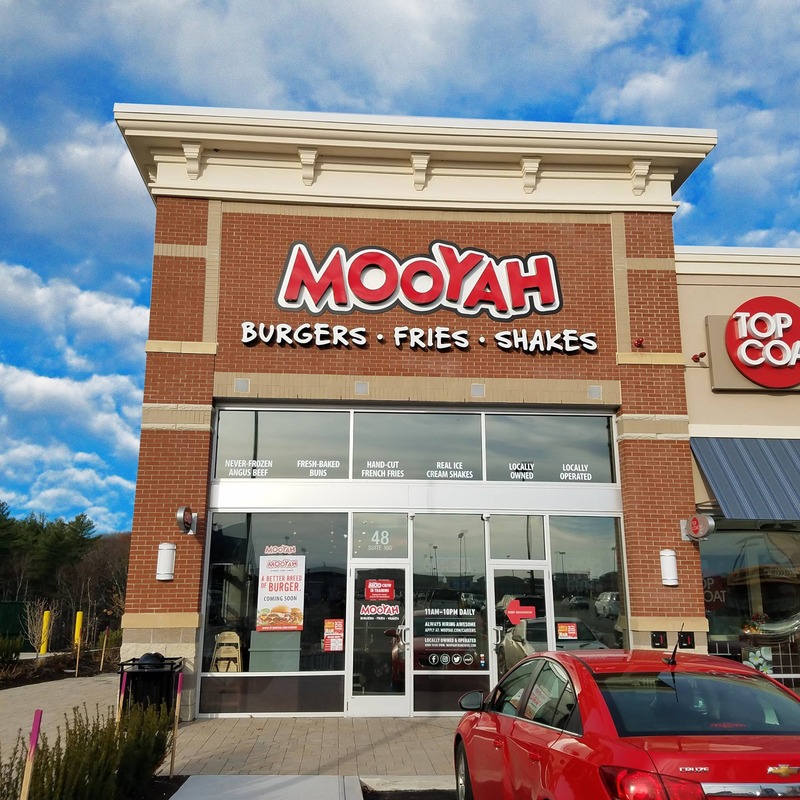 (December, 2017; Berlin, MA)—BLACKLINE Retail Group and Benderson Development proudly announce the opening of Mooyah – Burgers, Fries & Shakes, an American fast casual restaurant chain headquartered in Plano, Texas. The chain has over 100 locations across 20 states and nine countries. This is the fourth Massachusetts location with a fifth in Boston coming soon. The grand opening was held on December 11, 2017 and the new store is located at 48 Highland Commons East. Mooyah focuses on different types of fresh, not previously frozen, burgers including the MOOYAH, the Hamberdog, the Cheddar and Bacon along with the Double Diablo to name a few. Other menu items include real ice cream shakes, hand cut french fries or sweet potato fries and salads. A rewards program is available for their customers with redeemable points awarded after every purchase. Benderson Development is one of America’s largest privately held real estate companies. Benderson owns and manages over 700 properties encompassing over 40 million square feet in 38 states. The diverse Benderson portfolio includes retail, office, industrial, hotel, residential, and land holdings.